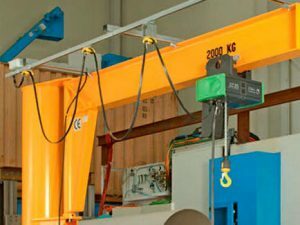 A monorail crane is the ideal unit where there is a need for the hoist to travel along a linear or non-linear path. 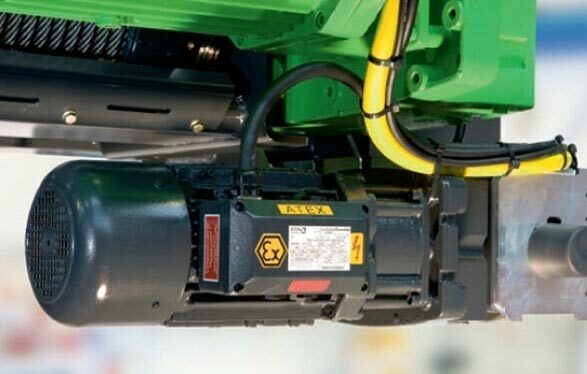 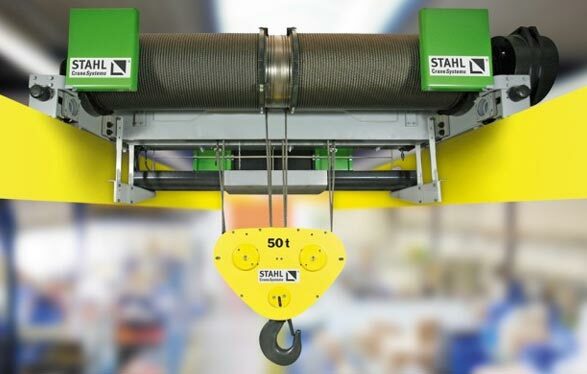 The capacity ranges from 250kg to 10 tonne. 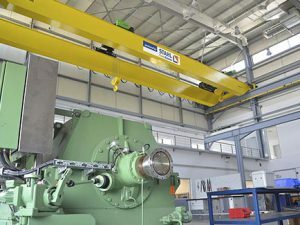 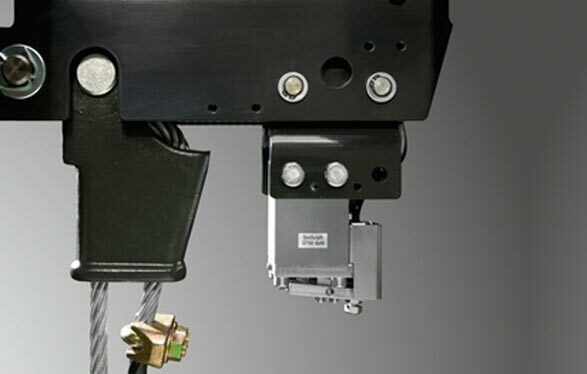 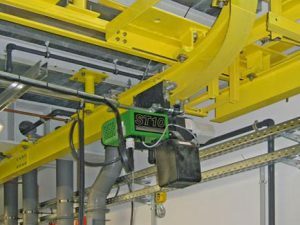 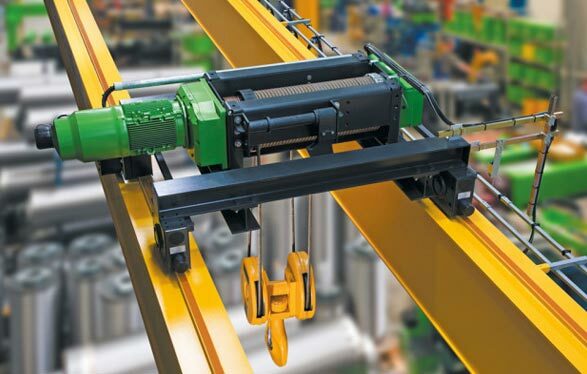 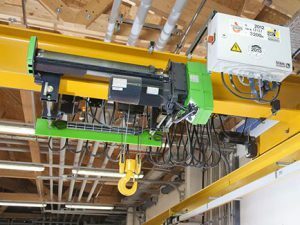 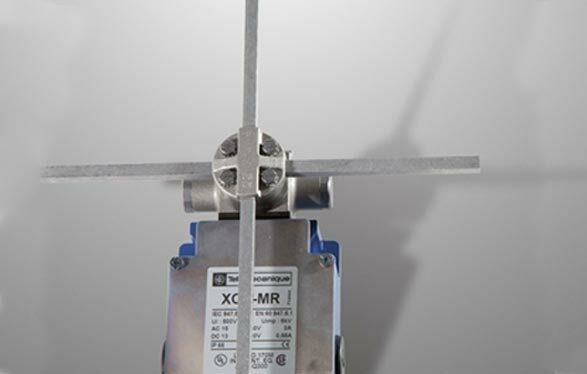 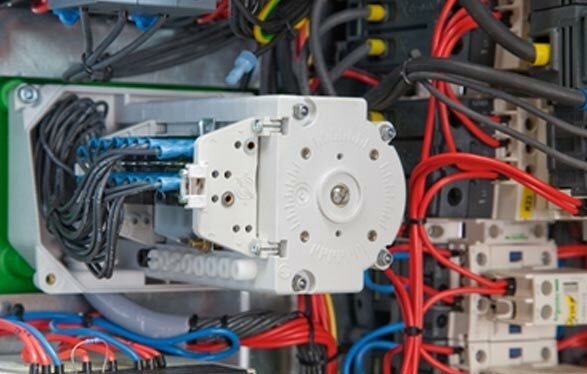 The monorail crane is typically custom designed to suit a specific application. 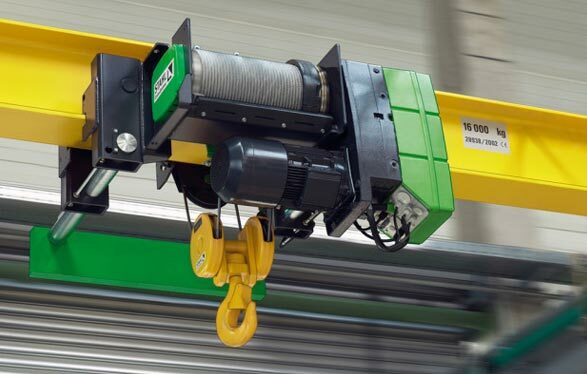 The monorail crane is available with a manual or fully motorised trolley. 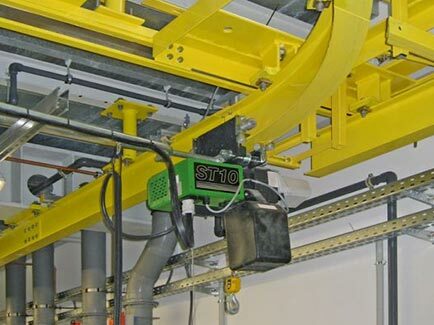 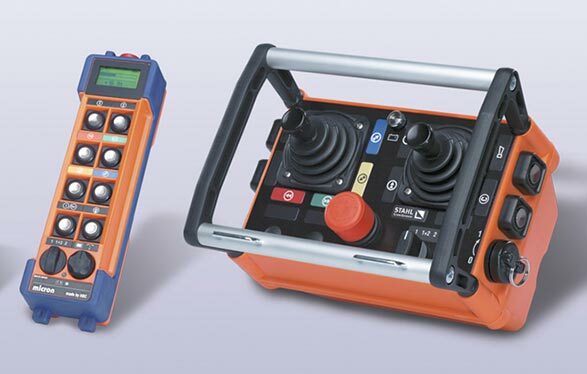 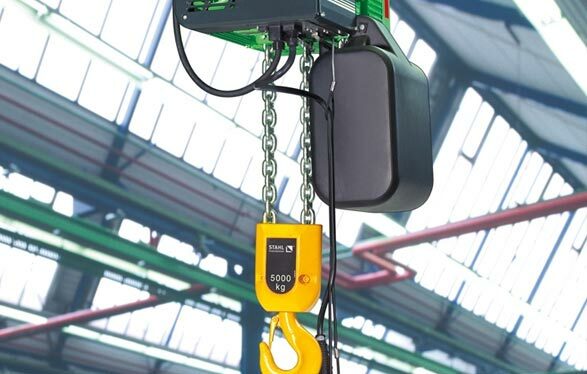 The hoist unit is available in normal or close coupled configuration. 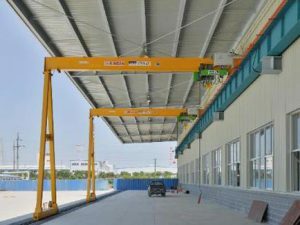 Need a quality monorail crane? 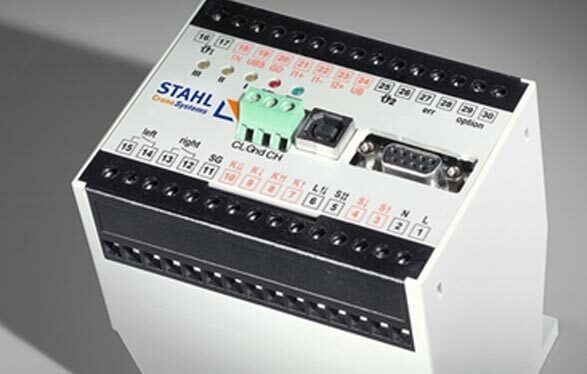 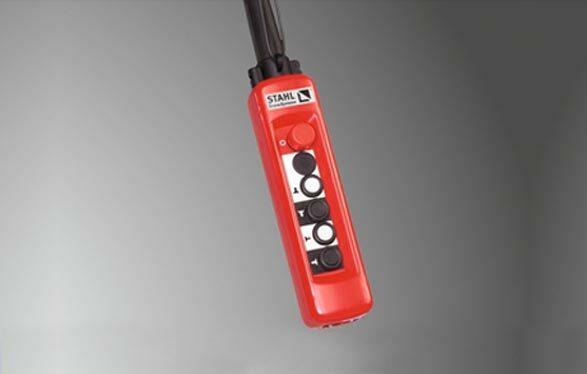 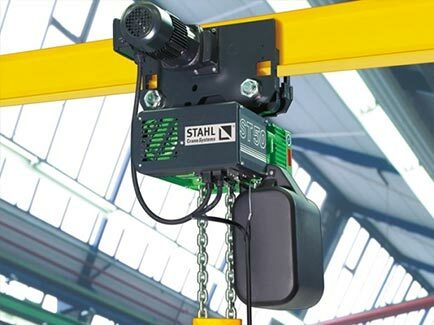 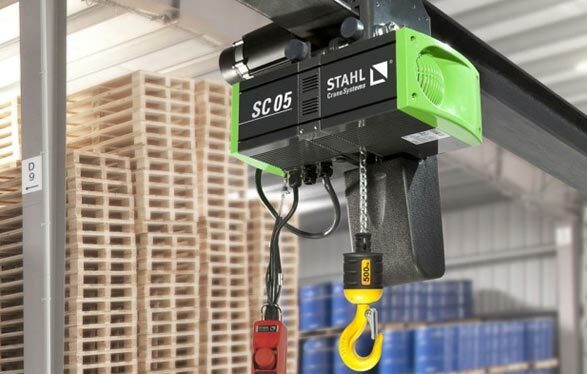 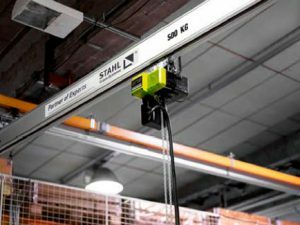 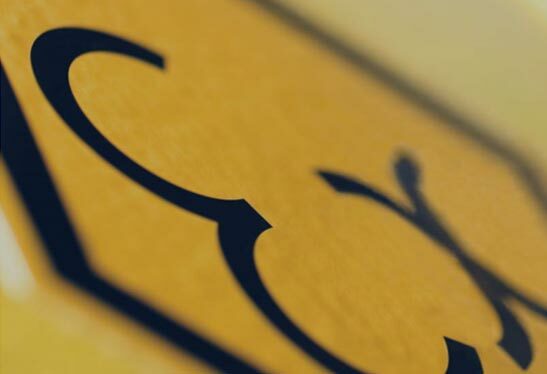 Melbourne-based Crane Systems Australia have a range of industry-leading Stahl cranes for sale at great prices – call us today on 03 9091 0350.